Many home buyers associate buying a foreclosure with getting a deal. This can be true, but there are potential pitfalls. Foreclosure is a process with four distinct phases. The terms and length of each phase vary by state and sometimes by lender. The pros and cons of buying a home involved in foreclosure vary with the phase of foreclosure the property is in when purchased. - Financing available for purchase. - Due diligence inspections included in process. - Seller obligated to provide full disclosure. - Seller may have little, if any, ability to negotiate price depending on their outstanding obligations on the home. - Lender must approve purchase price and terms of sale including any closing cost credits and purchase may take between 45 - 90 days to close. foreclosing mortgage holder and therefore the price for the property may be very low and no commissions or attorney's fees paid. - Auction price must be paid in cash; generally no mortgage financing is accepted. Liens, back taxes and other obligations may be acquired by buyer. Buyer must research title prior to auction. - Title will be clear and buyer will not assume any liens, mortgage or back taxes of prior owners. - Inspections may be conducted. 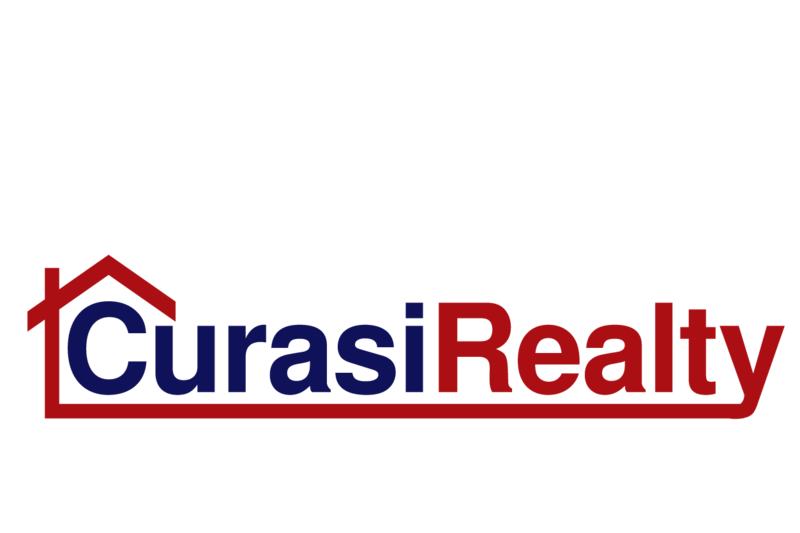 - Property listed on Multiple Listing Service (MLS); bank will pay real estate agent commissions. - REO sales close within normal escrow timeframe. - As-is sale; no repairs. - Banks usually require additional paperwork. - Banks cannot provide disclosures on property history or condition.